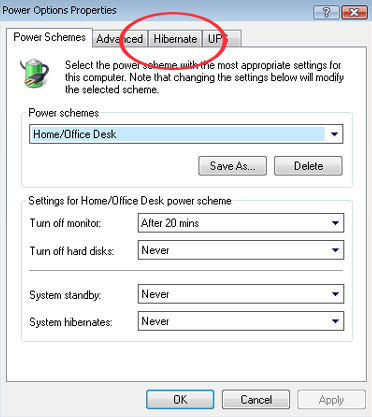 Have you ever wonder what you can do with Hibernate option which is present in your power option, no? Well its being a most useful program to save your time as it will start your system from where you have left last time. 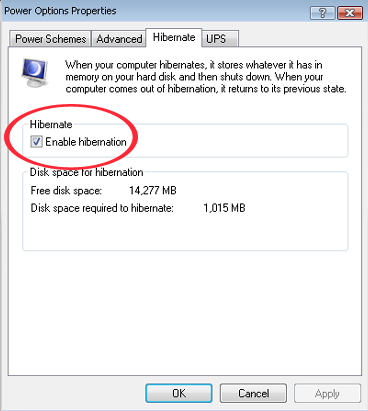 Few days before from now I and my friend was sitting in my desktop searching for a way to decrease system startup time and bingo we found a new option which we have never heard before is ‘Hibernate’. We both was excited to know more how to use it, luckily I have a little brain inside my head which helped me finding the way to use it. It’s inactive in every system so you need to activate it by clicking start > control panel > power option. Now by clicking on Hibernate tab you’ll find this window on your desktop, enable that hibernation option by marking up the box. Then click on apply, okay and you’re done! 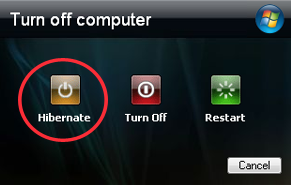 Now when you’ll click on turnoff/shutdown system you’ll find the same three options ‘Stand By, Turn Off, Restart’ but when you’ll hold Shift key you’ll be wonder to see ‘Hibernate’ in place of ‘Stand By’. Click on that to shutdown. 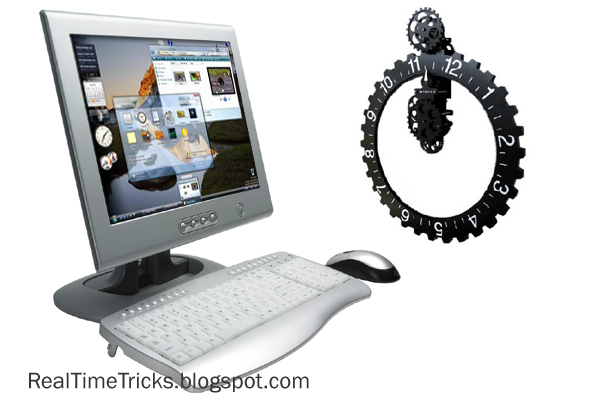 After your computer shuts down and when you’ll start your computer it will start from there only where you have left last time, enjoy using it and save your time!